Beneficial nematodes provide a safe, effective control of fungus gnats and Western Flower Thrips. A single application containing the beneficial nematodeSteinernema feltiae is sufficient for preventing fungus gnat outbreaks or control in the beginning phase of an outbreak. It is also a valuable tool in thrip control to help disrupt the portion of the life cycle that occurs in the growing medium, which will decrease the adult population. This assures that your greenhouse crops have the most vigorous root system possible. 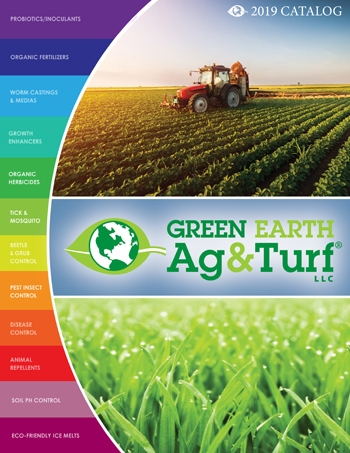 It is safe and easy to use on all crops at any growth stage. Packages contains either 250 million, 500 million or 2 billion nematodes. The general application rate is 100 million per 1,000-3,000 square feet, depending on infection level. The nematodes should be applied when pest insects are present, but at low population density. 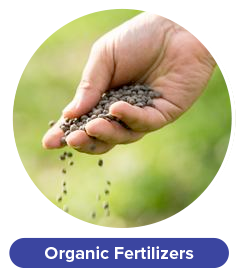 For optimal results, apply to moist soil media with temperatures between 55°F and 86°F (optimum is 74°F). 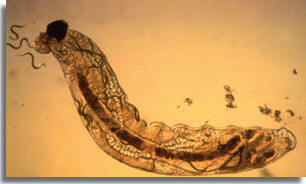 Nematodes are susceptible to UV light, apply on cloudy days or late in the afternoon or evening. Nematodes can be stored in the refrigerator until the expiration date on the package. Do not freeze. 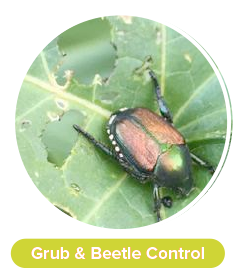 Though nematodes are still effective in pest insect control, Green Earth Ag & Turf now recommends beetleGONE! and grubGONE! 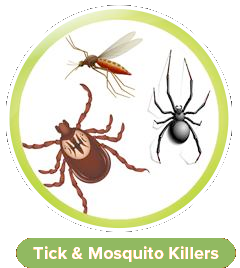 for all its customers treating plants, trees, and turf for meddlesome grubs and beetles. grubGONE! and beetleGONE! 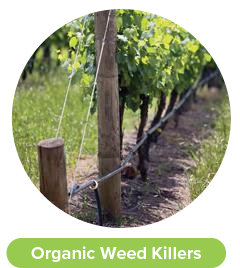 both use a new, university tested biological agent (Btg) that safely targets grubs and beetles without harming pollinators. 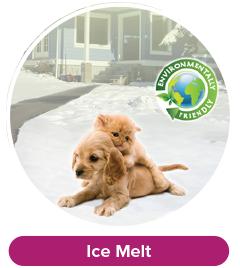 It is a safe, natural, and highly effective product available from Green Earth.